The North Carolina Legislative “Short Session” is underway! As legislators settle in for the session, the timing is perfect to talk about the significant role agriculture plays in North Carolina. 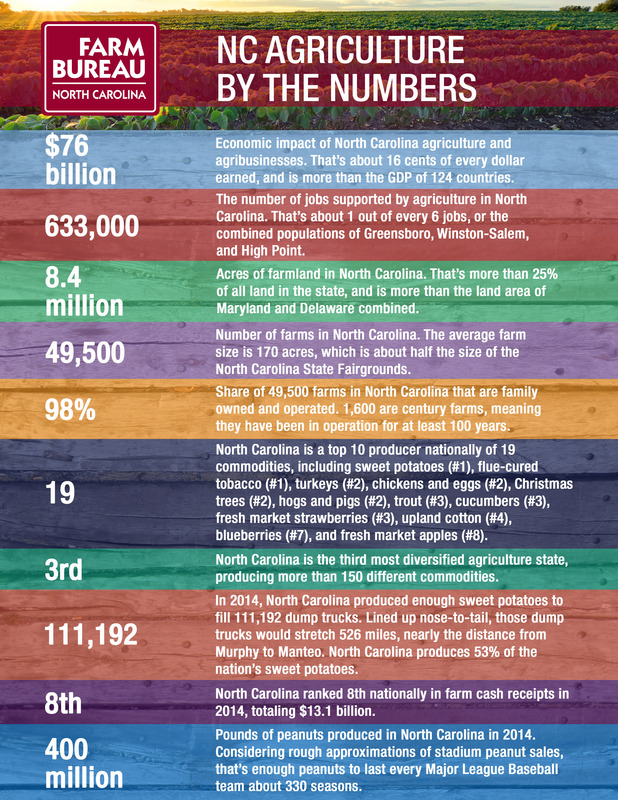 Today, we’ll highlight a few key facts about North Carolina agriculture and try to make some interesting comparisons along the way. 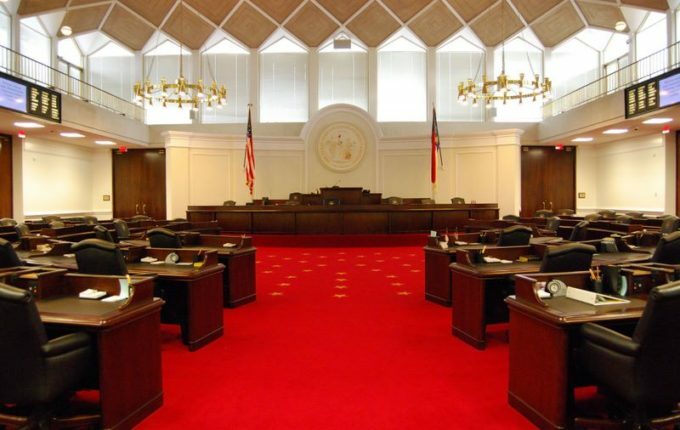 The North Carolina General Assembly opens its 2016 “short” session in five days. We’re going to look ahead to the session in a moment, but first it’s important to establish some background by reviewing some of the legislature’s recent work to benefit North Carolina farmers. 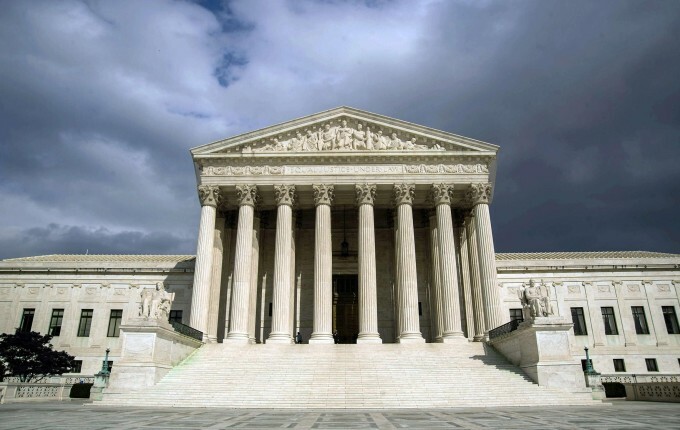 Last week, the Supreme Court of the United States heard oral arguments in US Army Corps of Engineers v. Hawkes Co., Inc. 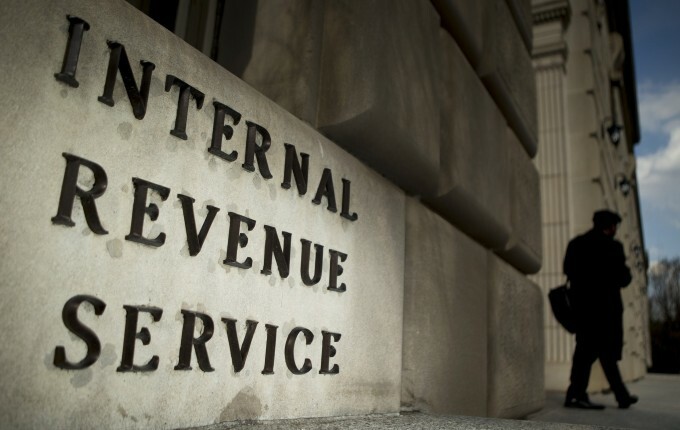 The case is significant for a number of reasons: it could have major implications on how landowners are allowed to use their property; it could strike a blow to regulatory overreach by government bureaucrats; and it could provide insight into how the Court will view environmental regulation in future cases.